Nothing like waiting until the last minute. Right? Okay. Let’s get this started. First off, I’d like to start with all the thank yous. Thank you to everyone big and small who helped this year. Even if you only bought one pdf, hearing the stories of what people are doing with my games is so much fun. Regardless of the sales/profit/business jargon side of things, the reason I do this is that I get to create games. And I never get tired of creating games. The Protocol game series is proof of these. There are now 40 games in the series. 40. That’s a lot of choices. Before it’s over there will be 60 of these things. I have no idea if I have anymore in me after that, but I’d love to cap it at 100 Protocol games. How cool would that be? Those of you who were around for the 2013 year end report may have noticed that only about half of my plans came true. That said, I released 75 products in 2014 vs. 40 in 2013. So. I’m not exactly sad about what I was able to do. However, it is true that I’m a little behind on work for those of you still waiting for GMZero and Toolcards 2. There is a schedule/plan to get these games done. No fear. I might be late, but I will never cheat anyone. The big plan for 2015 is the Dramatic Game Engine, a new roleplaying game system that I intend to release at least five games with, though not all this year. 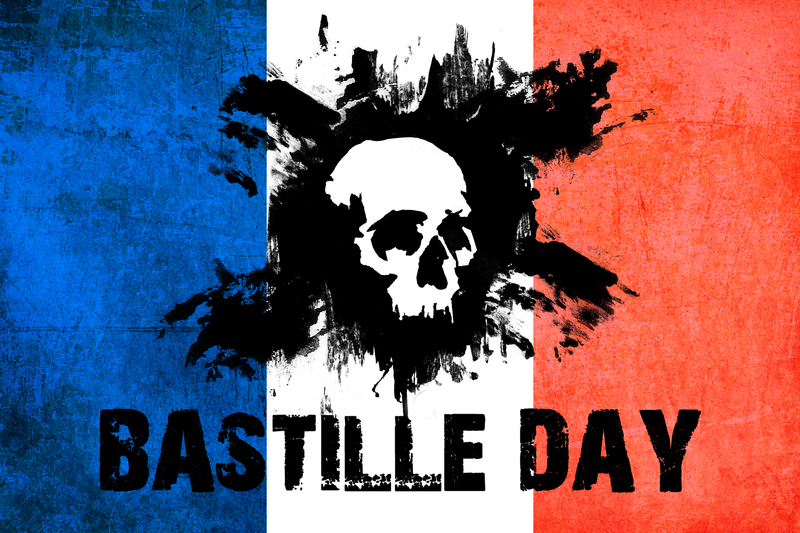 The first has already been announced — Bastille Day. You can read more about that elsewhere on this page or the internets. Additional games using this system involve a scifi game, a game set in the an alternative 1960s America, and a dark fantasy game. I’m keeping the last one under wraps for now. I also have a three game series of ‘society builder’ rpgs coming. They’ve been ready for development for sometime now, it’s just a matter of inventing more hours in the day. The first of the three is called Fairview and it’s set in a post-apocalyptic 1950s America. All three games play the same, but the styles are very different. I still have three more games ready to go: NM156, 151 Minutes, and The Last 12 Hours. I think they need new names, though. NM156 should be ready in the first quarter, while the other two need more writing. NM156 is an homage to Logan’s Run. 151 Minutes is a hostage stand off game with a gamemaster pitted against the players and the Last 12 Hours is a GMZero game in the style of Pulp Fiction or the Last Seduction. Damn. I feel like I’m just spitting out information. I’ve been awake for 22 Hours. So. Forgive me. 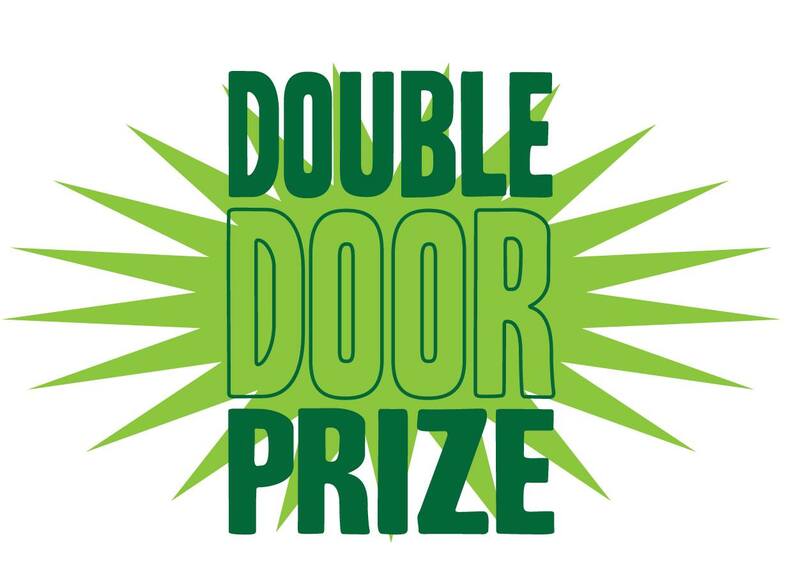 Finally, I’d like to announce the first Double Door Prize of 2015. I’d like to honor the amazing two-player game, Longhorn by Blue Orange. This game is everything I like about two-player games. Innovative, fast, tons of replay value, and a thorough understanding of its own design engine. Let’s not forget the gorgeous art as well. And for $20, you’d be hard-pressed to find anything better. It even comes with 45 wooden cows. Now. 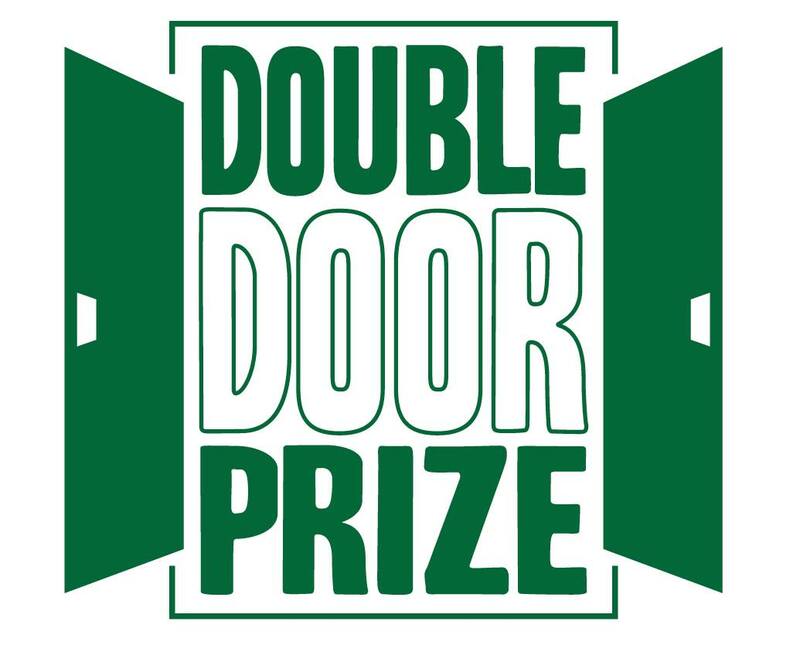 I just need to decide which prize icon to send them. Well. I think that’s about it for the 2014 year end report. I’d like to give a final shout out to a few key people who made the year easier. Ruth Phillips, Karen Rucker, Tobie Abad, Timothy Hidalgo, Anthony Moro, Leslie Gilbert, Mike Leader, Rob Adams, and of course Diana Stoll, my rock star. 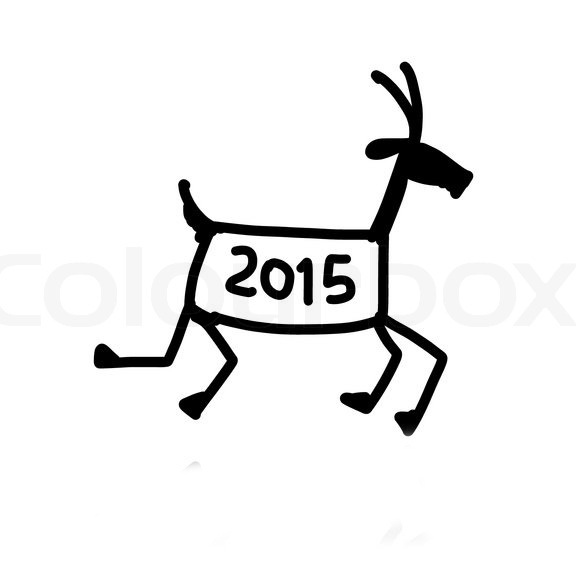 Have a great new year. I’m taking the first week of 2015 off, so I’ll be gone until the 8th.